Congratulations to our three winners! I will email each winner asking for your shipping address, so I can send you your Six Pack of Plastic Travel Wipe Cases. I had to disqualify several entries because they had not followed the blog. 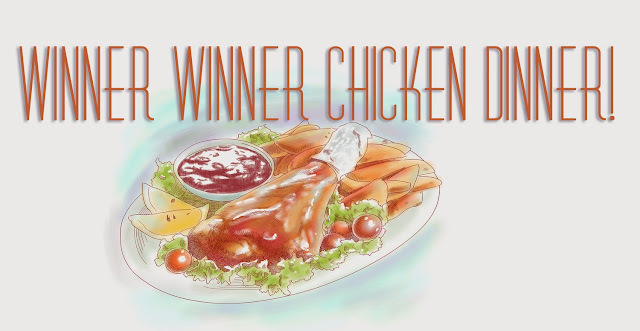 So be sure to follow us, Who knows the next time you might be our....Winner Winner Chicken Dinner!